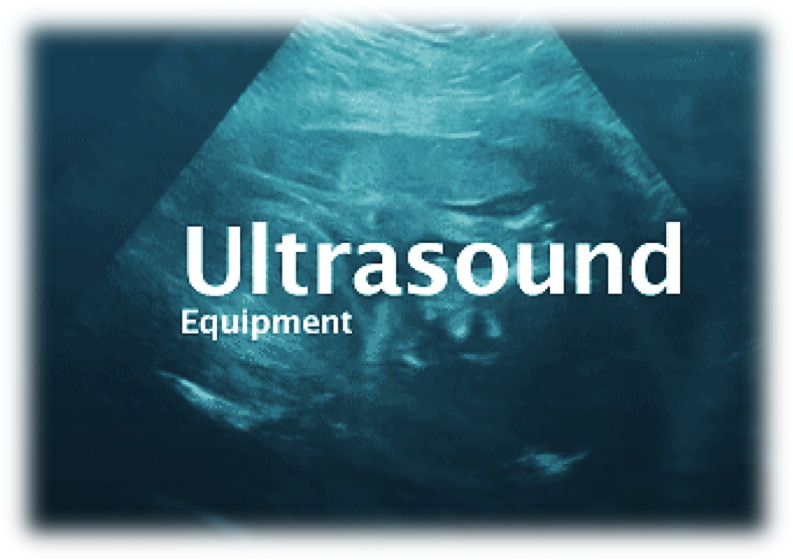 When it comes to equipment purchases, it’s important to have professionals who specialize in ultrasound equipment assist you by doing their research in technology, pricing, support and service, and what unit is best overall for your clinical setting. The Sparrow Solutions Group has done just that. We have experts in place to work with you and your team as you research, select and invest in an imaging system to be used in your PMC. 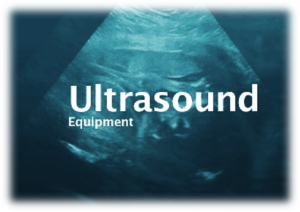 At Sparrow Solutions Group, we offer a support service called Equipment Facilitation which is a complimentary service focused on providing the tools that leaders in the Pregnancy Medical Clinic need to make the most informed decision on their ultrasound purchase, allowing you to do what you are uniquely equipped to do – reach your community for life. Click here for more details in printable pdf. Click here for questions to ask before purchasing equipment in printable pdf.